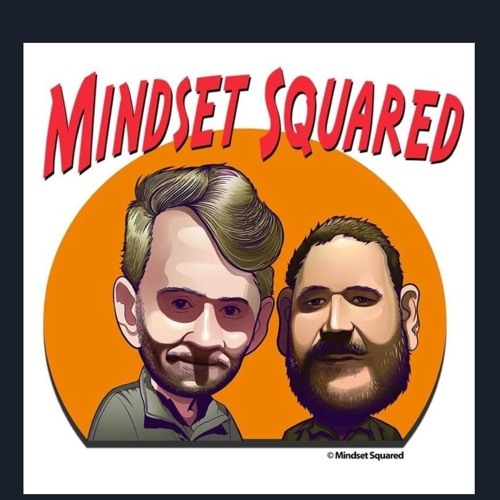 Listen to the latest episode of Mindset Squared. Users who like Mindset Squared Episode 8 - The Choices You Will Have To Make To Make Money. Users who reposted Mindset Squared Episode 8 - The Choices You Will Have To Make To Make Money. Playlists containing Mindset Squared Episode 8 - The Choices You Will Have To Make To Make Money. More tracks like Mindset Squared Episode 8 - The Choices You Will Have To Make To Make Money.